Fill out a quick enrollment form along with a non-refundable registration fee to secure your spot, then submit the enrollment application and agreement contract form packet provided at your tour. We encourage parents to come tour any one of our beautiful manicured schools. 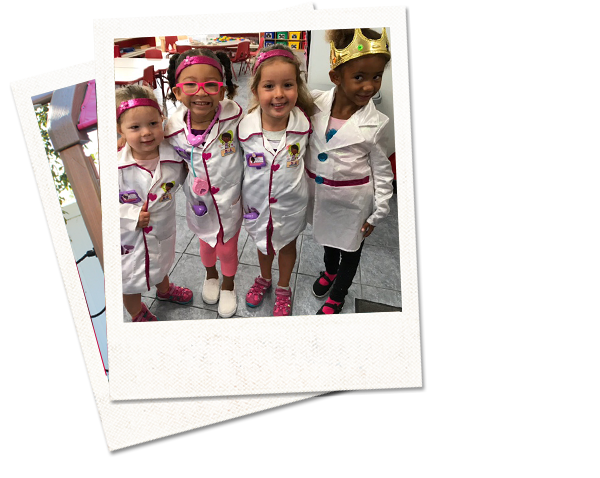 Simply call 1-877-94-CHILD (24453) to schedule an appointment. 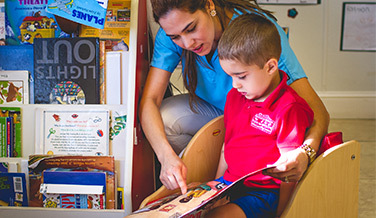 We're happy to meet with you to discuss your child's needs following your tour. Our mission at Home Away From Home is to encourage each child so he/she may learn and grow best in an environment that is safe, clean, warm, positive and responsive. Contact us today to schedule a tour! We offer parents peace of mind. You can watch us take care of your children via our live webcams at anytime, from anywhere in the world. 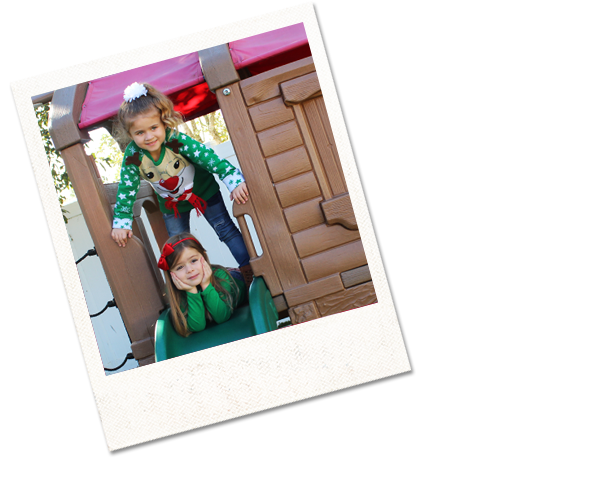 "We are foster parents and have had our kids in your PBG location since January 2015 when we first took them into our home. Liam graduated from VPK in June and was adopted by his aunt and uncle. Abigail is being returned to her father tomorrow, much to our sadness. Today will be her last day with Ms. Mary. First of all, I want to sing the praises of your staff. Jessica has been so helpful getting the kids started, and in and out as they returned to their mom and came back to us a couple of times. From Abigail starting in the infant room, moving to Angela and now with Mary, all the teachers have loved on our little girl, have joined us as we teach her to be a good student, friend and citizen, and have taught her things that simply fascinate us. They have also been patient and accommodating as case managers, therapists, guardian ad litem and biological family have disrupted their schedules. These teachers have regarded her as precious, as do we. Secondly, we have, in the past, looked at other preschools, for as you know, ELC does not cover your full tuition. We decided when we began fostering, that we would give to our foster children the same things that we have our own children. Home Away From Home FAR exceeds the standards in others we have visited. 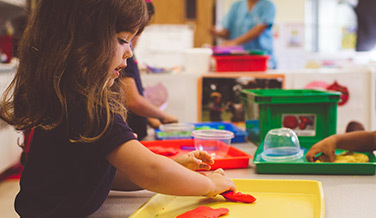 Your school is impeccably clean and full of new and updated toys and learning tools. I found your school when I was working off Northlake Blvd. and although I have not worked for a year and a half, we have chosen to keep our children at HAFH, in spite of the 20 minute drive, because of your high standards. We know that these standards are made by leadership, so we thank you for modeling these standards. Thank you for running a school where our children have felt loved and comfortable, and for coming along side us as we raise these precious ones." View Your Child On A Secure Webcam All Day Long! Welcome to Home Away From Home. Because we understand just how important it is to be a part of your child’s day, even when you can’t physically be there, HAFH daycare center has invested in “Watch Me Grow”, a secure live webcam service that offers you the ability to watch your children while they participate in activities at our childcare center, at any time, from anywhere in the world via the internet. The live feed comes from any of our locations directly to you. Because Nobody Watches Your Child Like You Do. 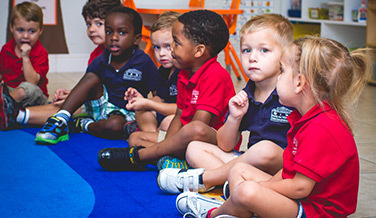 With several different State-of-the-Art locations conveniently located in Wellington, Royal Palm Beach (Shoppes of Regal Centre), East Boynton Beach (Meadows Shopping Center), West Boynton Beach (The Fountains of Boynton), West Palm Beach #2 (Sedona Shopping Center) and Casselberry we are a convenient solution for your daycare, no matter where you are. 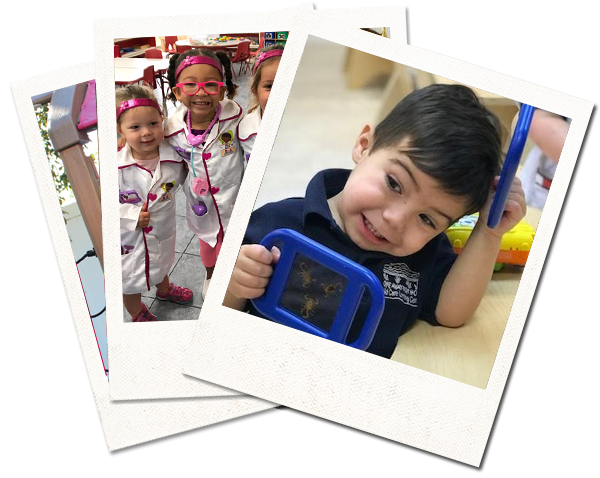 In the childcare center business since 2001, and with a positive and caring mindset, you can trust that we are the best preschool in Palm Beach County.